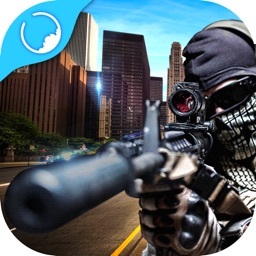 Take your sniper rifle shooting gun and kill all your enemies who are planning a secret war on your tribe. 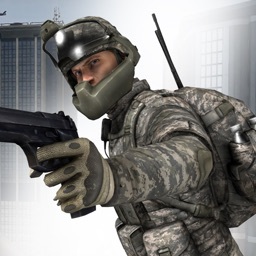 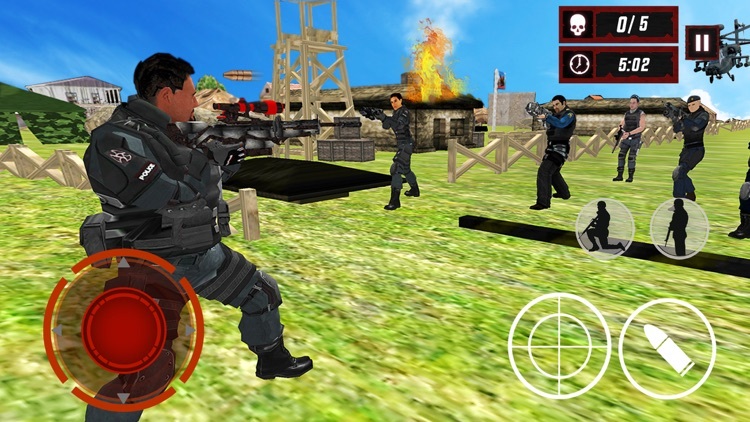 This is your one and only chance to tackle the situation like an ultimate shooter. 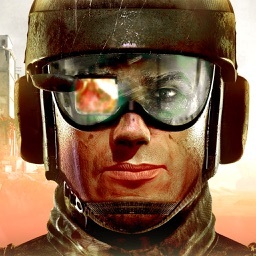 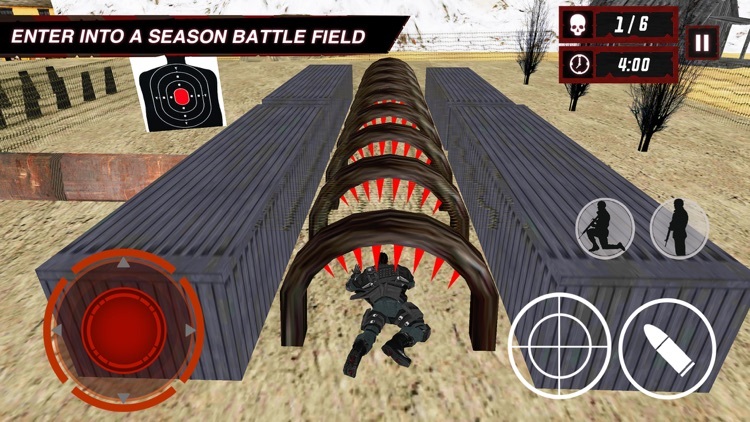 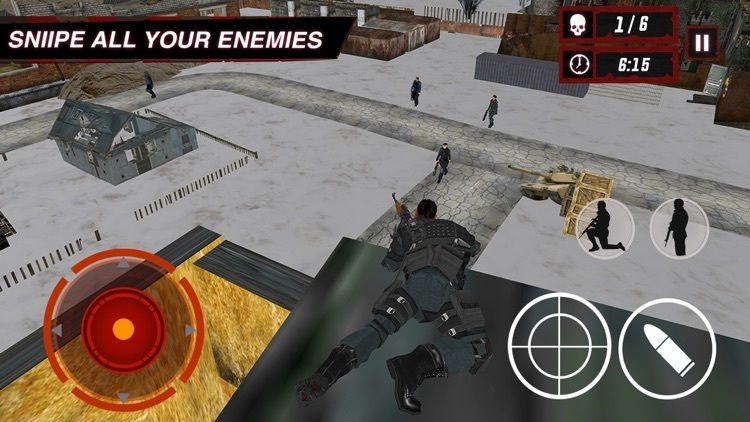 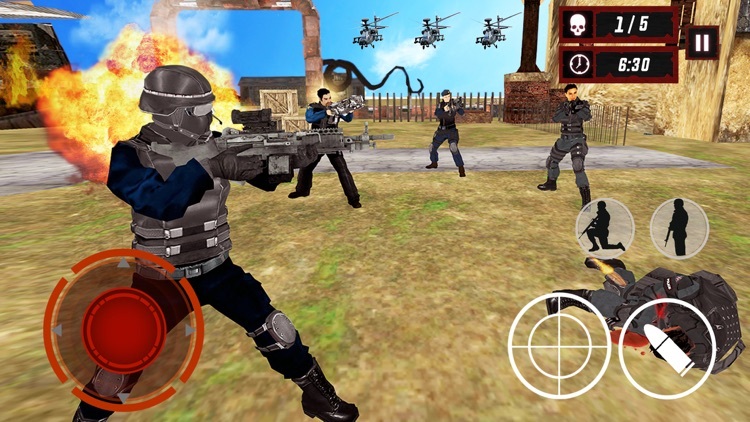 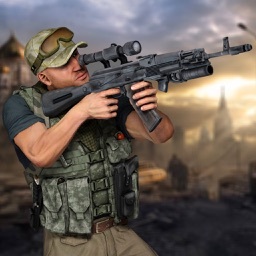 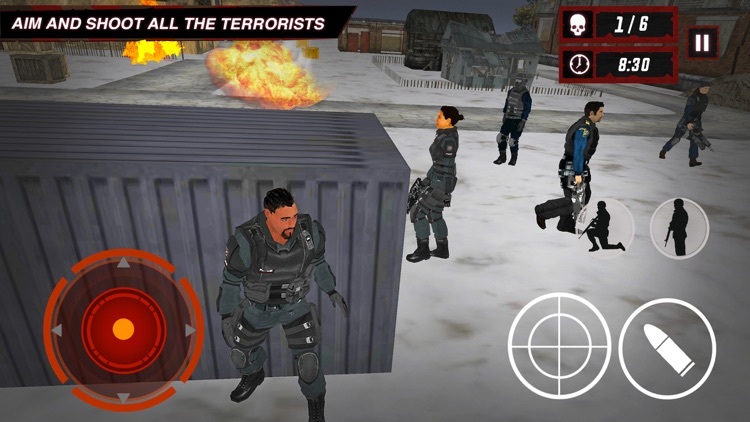 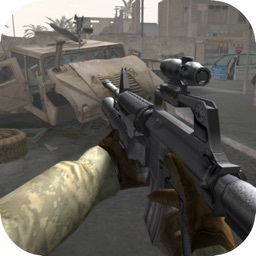 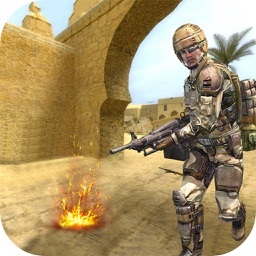 This is a modern sniper game in which army commando goes on a secret mission to kill the enemies with his sniper shooter rifle.